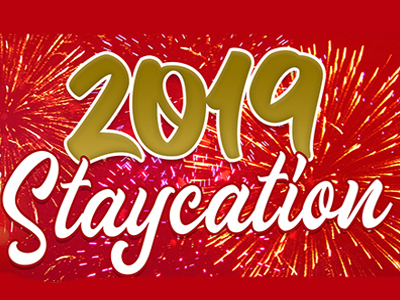 Book now and avail our special rates this 2019!! 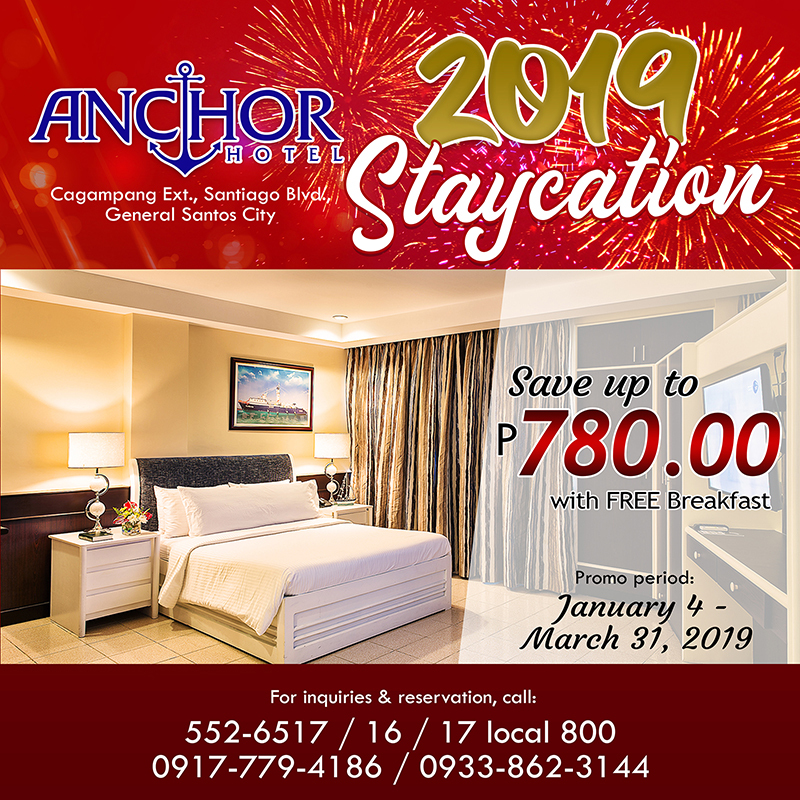 Experience an unforgettable staycation at Anchor Hotel and save up to P780.00!! For inquiries and reservations, please contact 552-6517 or 09177794186/ 09338623144.